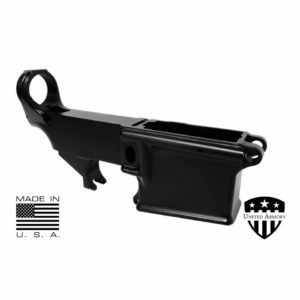 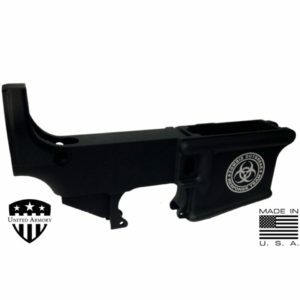 View cart “AR-15 Ejection Port Dust Cover Door” has been added to your cart. 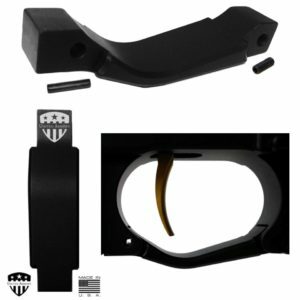 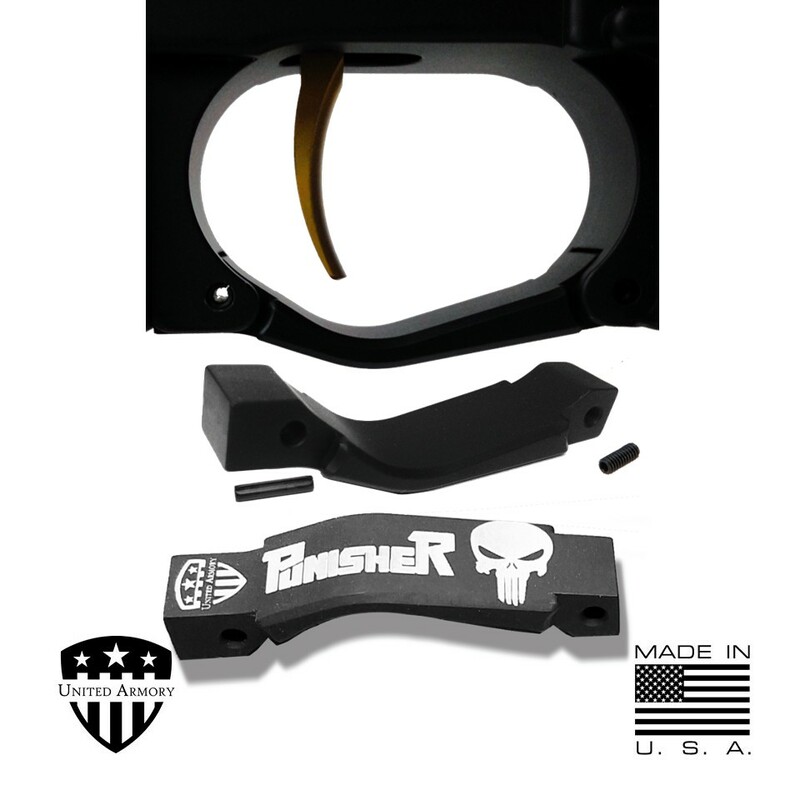 Our AR-15 Billet Tactical Trigger Guard is precision machined from 6061-T6 Aluminum and Type III Hard Anodized finished.  The enhanced oversized design accommodates gloves in tactical shooting or winter weather operations. 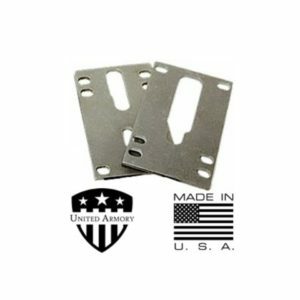 Easy drop in replacement installation via the provided roll pin & set screw.